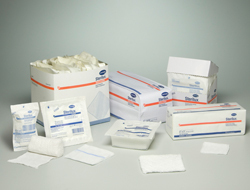 Accurate Healthcare offers a wide array of wound care products to choose from whether you are currently on a formulary or would like to create one that works best for your facility or practice. Our wound care staff works closely with your healthcare professionals to make wound care healing as easy as possible so you can focus on the health and well being of your patients. From staff education to choosing the right product for your patient, we are here to help.